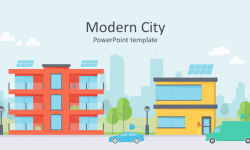 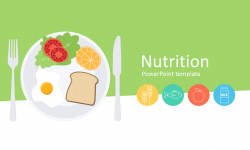 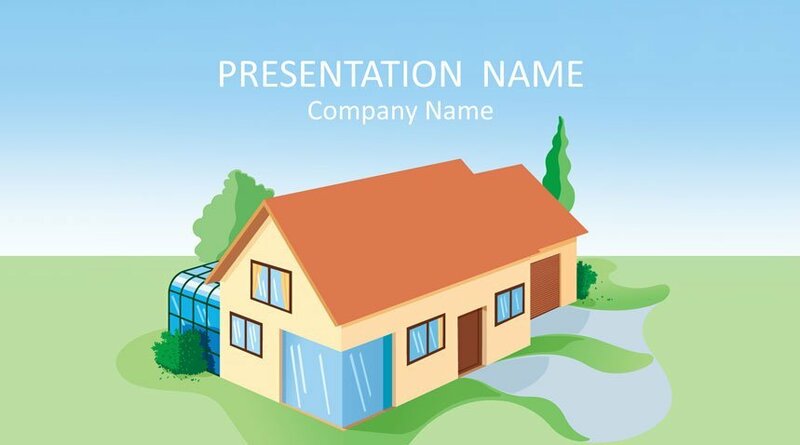 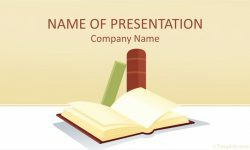 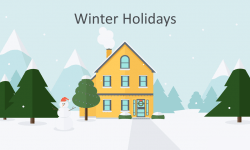 Present your ideas with this house PowerPoint template. 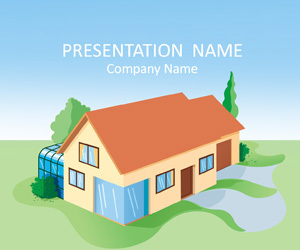 The title slide features an illustration of a house with trees on a blue sky background. 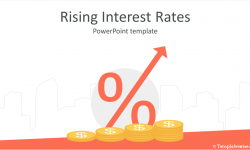 Use this theme for presentations on households, mortgage, personal finance, etc.